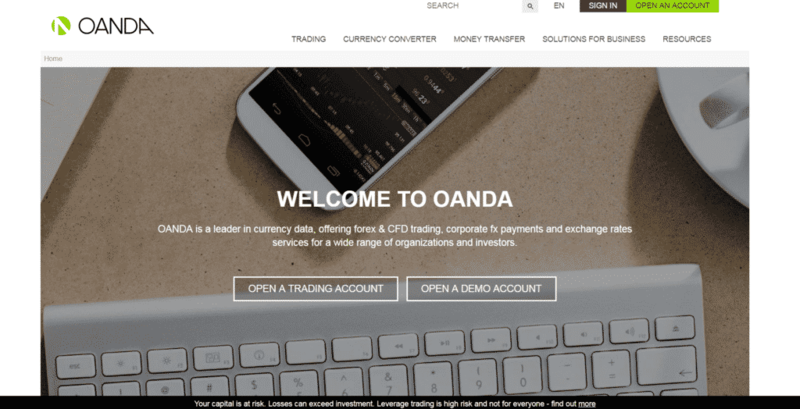 Overview: Oanda is a pioneering online Forex broker with offices around the world in San Francisco, Toronto, London, New York, Singapore, Tokyo and Sydney. It is a member of the National Futures Association. The relevant regulatory authorities in Australia, UK, Canada, Japan, Singapore and the US oversee the brokers to make sure traders are protected. Variable spreads, low minimum deposits, no minimum trade size, no commission or account maintenance fees makes Oanda a popular trading platform for institutional and individual customers. Accounts: Oanda offers only one type of trading account. This means that clients have limited choice, but it also means that all members have an equal footing. No minimum deposit is required, but trades are only possible with at least $1 in the account. Oanda is highly suitable for inexperienced traders who don’t want to invest a large sum. The demo account lets traders play around with all award-winning platforms that are available for live trading, with live prices and spreads for unlimited duration. Features: Oanda offers variable spreads, the EUR/USD averaging to 1.4 pips. Trading platforms that are available include the custom fxTrade, MetaTrader 4 and Protrader Multi-Connect (PTMC). The fxTrade platform has powerful tools and charts for analysis, and lets traders use multiple sub-accounts to test strategies, market analysis and financial news. The ProTrader platform offers more advanced charts, analysis, and other options for more advanced traders. The popular MetaTrader 4 will also be familiar to many Forex traders who like to automate their trades. Traders also enjoy the services of EAs (Expert Advisors). Education: Traders enjoy market news and commentary, a developmental portal to craft trading strategies, training and more resources at the official website. Deposits/Withdrawals: Various modes of payments and withdrawals are offered to customers, including bank wire, credit/debit cards, PayPal, checks, and UnionPay. Customer Service: Support is available 24/7, 5 days a week via email, live chat or phone across Oanda’s global offices. 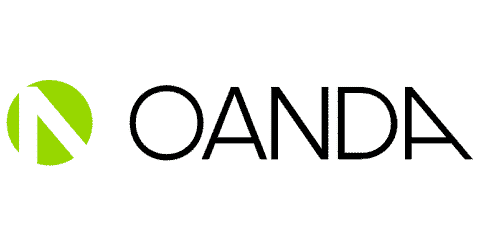 User reviews: Check out more Oanda Reviews below. ← What are Binary Options?